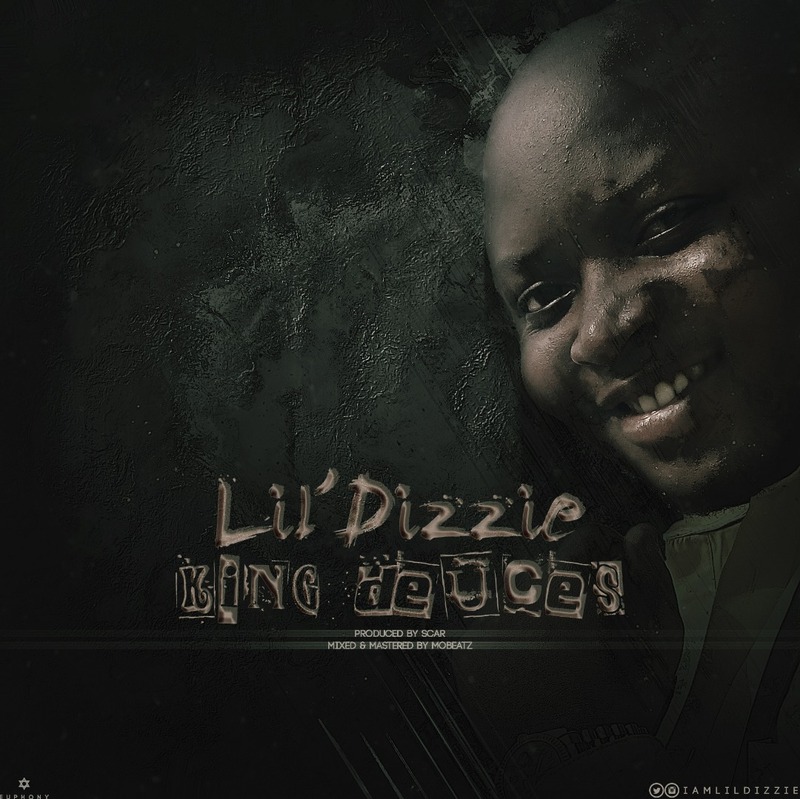 "Nigerian multiple nominee & HipHop award winner "LIL DIZZIE" is back with a fresh vibe titled "KING DEUCES" ; his first single for the year. 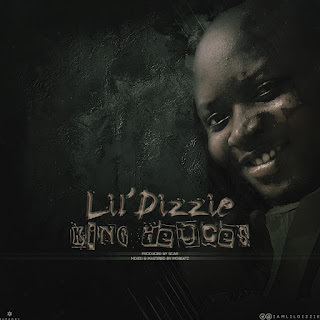 Lil Dizzie who had his previous afropop single "MR AGENDA" trending heavily around neighbouring african countries dishes out another HipHop Rap Music which he titles "KING DEUCES" Produced by SCAR; M&M by MO BEATS. Lil Dizzie is presently working with Australian based hip hop artist "MYSTIK BECYAD" on a new song which is set to be released soon.